Mother’s Day is, once again, almost upon us. Maybe you’re having some difficulty finding that perfect gift, or you simply want some inspiration – tired of the tried and tested floral arrangement. You want something new, something a little bit different. Something exciting. Here at LUXlife we have a few ideas to help you say ‘thank you’ on this special day. The days may be getting longer, but one universal truth remains – all mothers love a comfortable set of PJs. 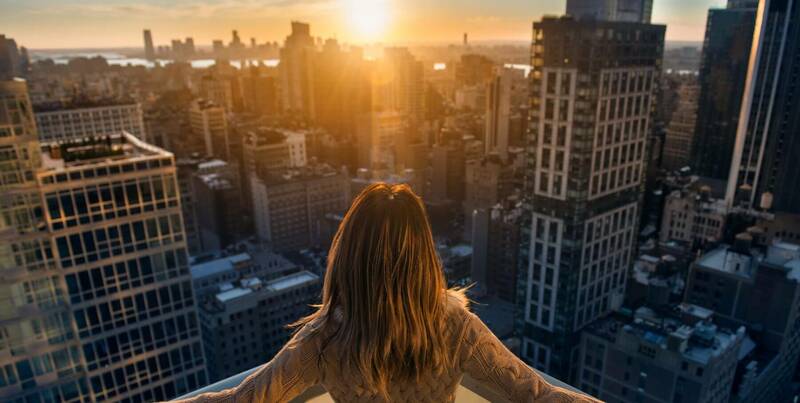 Chelsea Peers NYC SS19 collection offers a particularly cosy and stylish feel. At LUX we loved the Lemon Print, offering a different take on the trendy tropical look. Mother’s Day is a time to put down the weight-loss shake and step away from the vibrant green smoothies: her Diet Starts Tomorrow. Diet Starts Tomorrow can supply you with a fantastic selection of gourmet sweets and treats perfect for Mother’s Day. Order your first box today and find out why this treat box is becoming a firm favourite. Scroll through your camera roll and find that perfect shot as Vanilla Reindeer offers high quality gift items from chocolate to flowers with a personalised and unique touch. 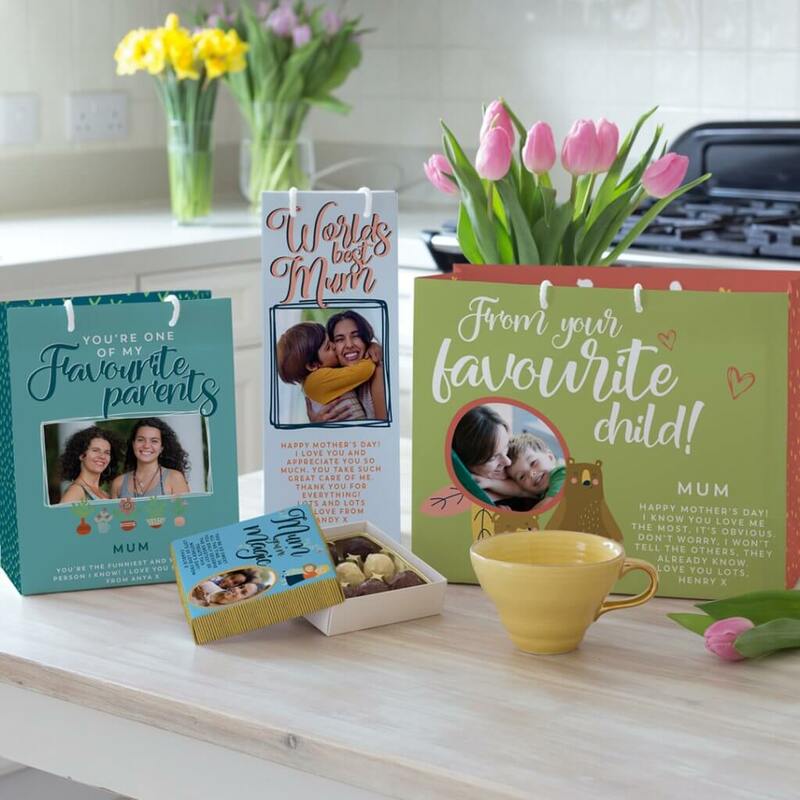 Their website is easy to use and mobile friendly, so upload that photo and get your mother a great personalised gift from Vanilla Reindeer. Does you mother like gin? Manchester Gin is sure to make the perfect tipple for gin o’clock. 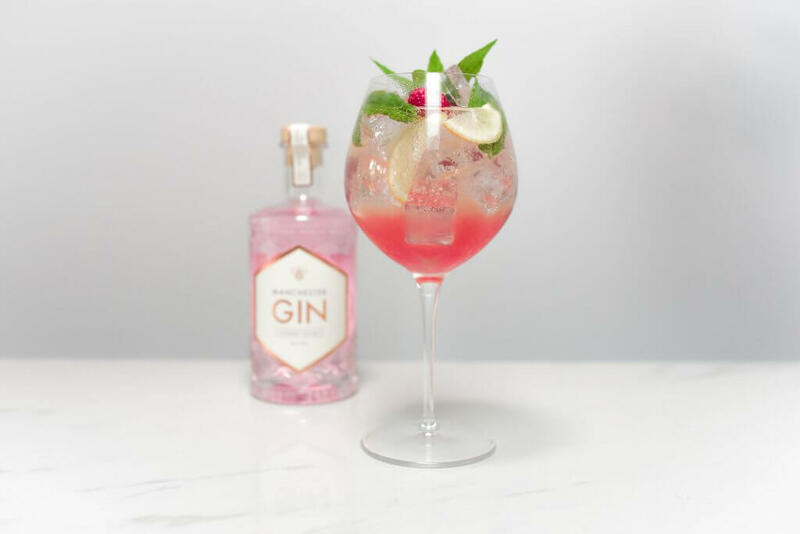 At LUX we loved the aroma of the Raspberry Infused Manchester Gin which is sure to make a delicious G&T this Mother’s Day. Manchester Gin has a range of flavours so be sure to check out the full line here. It’s a little-known fact that mothers are never late. Why? Because they always have the perfect timepiece. 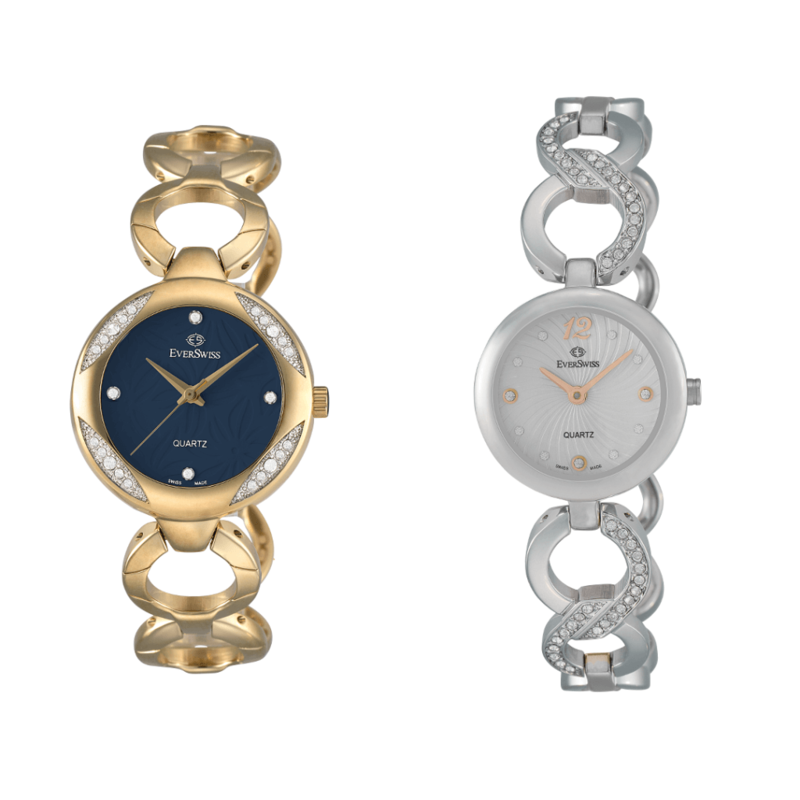 EverSwiss is on hand for you this Mother’s Day with their elegant watches available from Watch Shop and The Watch Hut. Suppose your father and siblings have, perhaps inevitably, forgotten that it’s Mother’s Day. Well, you can never have too many watches. Continental has an excellent range for an active mum with a hectic life. 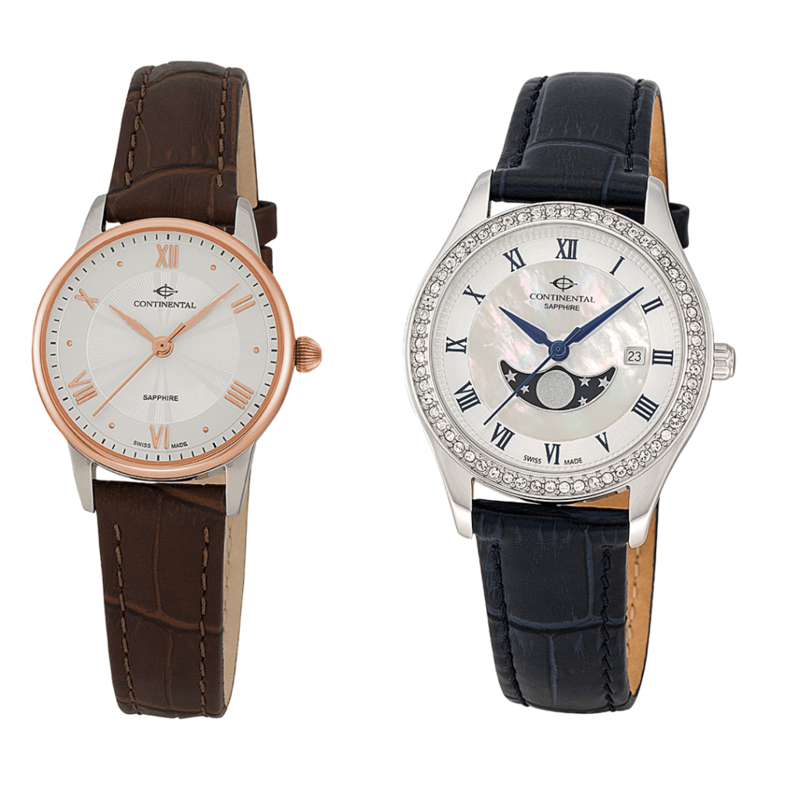 These timepieces are available from Watch Shop and The Watch Hut. Newby teas Dutch Roses Edition: Silken Pyramids section Box. Some mums just want to be left alone this Mother’s Day and, finally, have some peace and quiet. 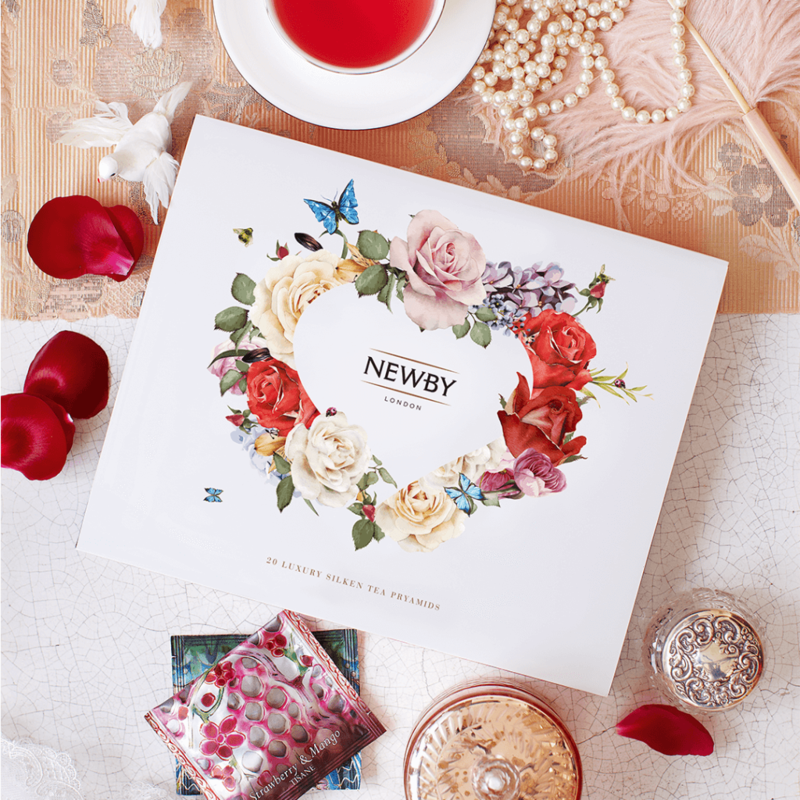 Perhaps they just want to sit down and enjoy a fragrant cup of Newby teas Dutch Roses Edition: Silken Pyramids section Box. With its signature taste, your mum will be in bliss this Mother’s Day. Check out their full range here. For the creative mothers who love to draw, the LES CRAYONS DE LA MAISON CARAN D’ACHE ED. N°6 SCENTED PENCILS by Caran D’ache are the essential choice if you’re looking for something a little unusual. 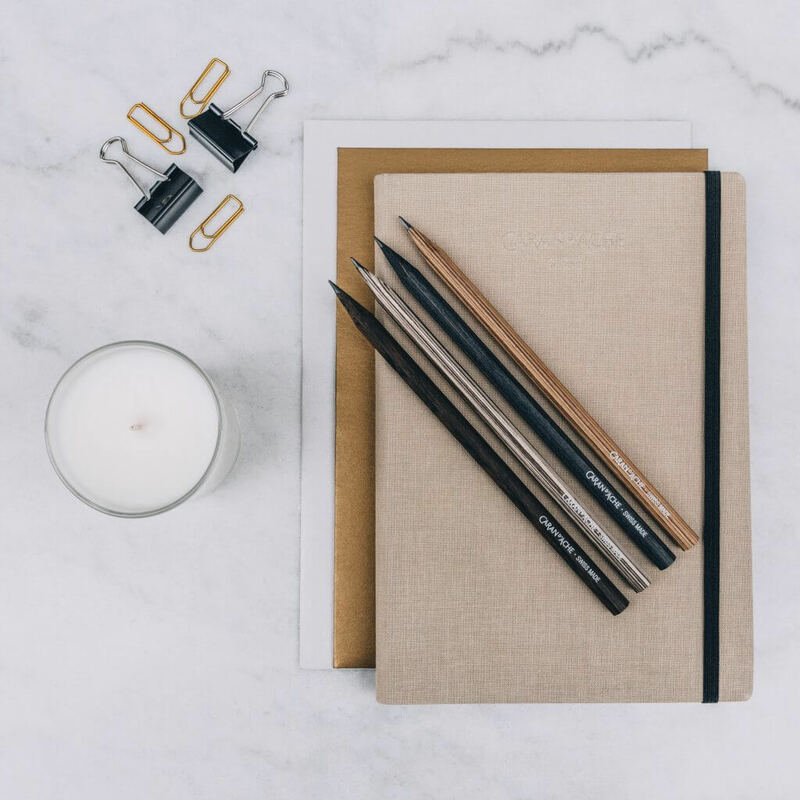 These scented pencils are made in partnership with German perfumer Mizenir. All mums deserve to feel like a queen this Mother’s Day with an elegant creation from Sarah Boadu. Contact Sarah to create that perfect Couture evening gown. 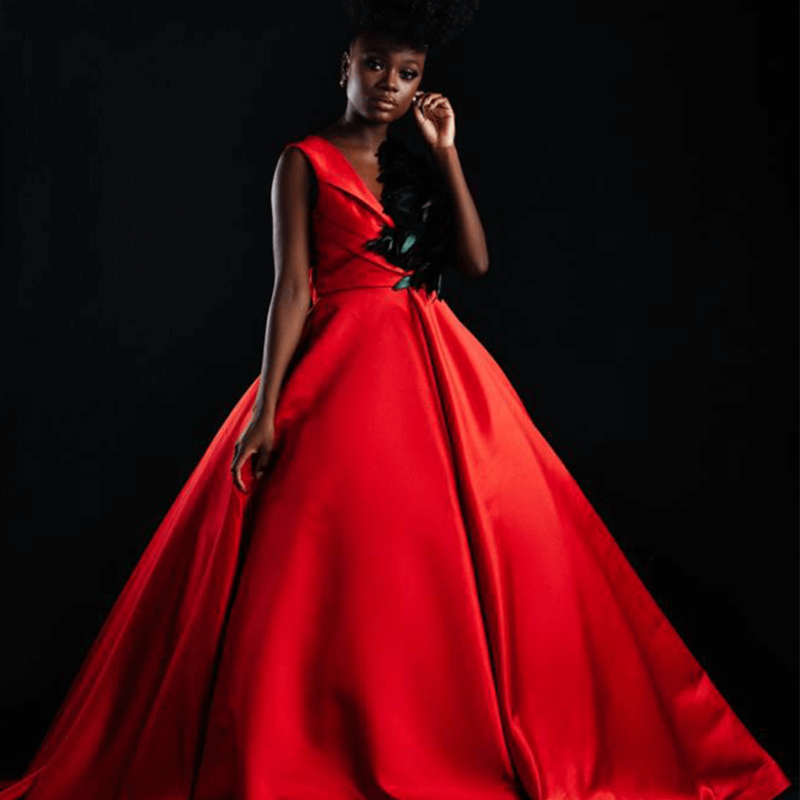 Read more about the designer Sarah Boadu Atelier. This highly-acclaimed champagne offers a luxurious drinking experience, making it the perfect gift for Mothering Sunday. 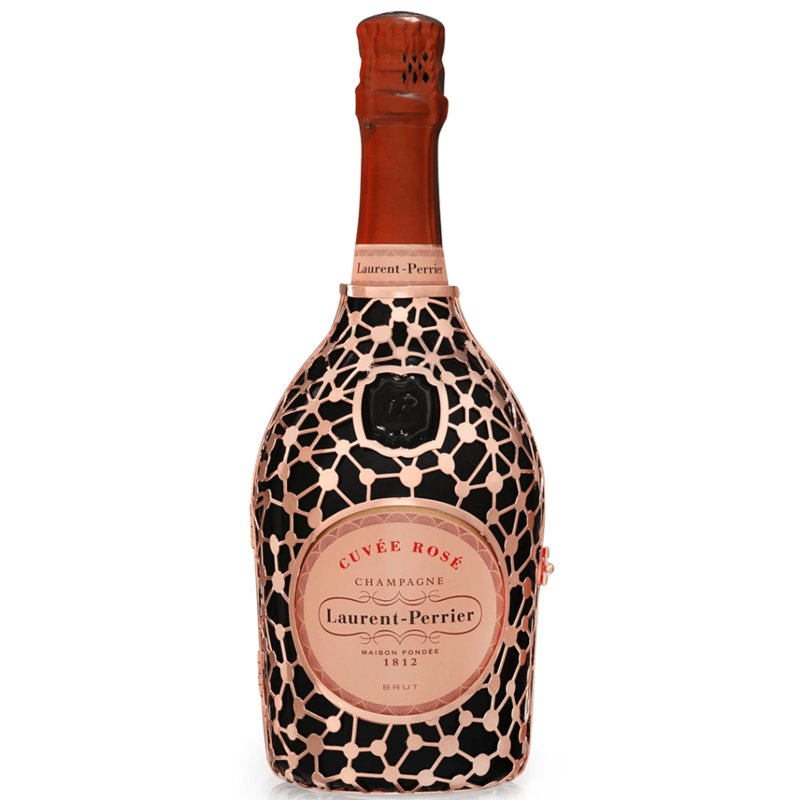 From the beautifully curvaceous bottle and charming pink packaging, to the fine bubbles within, Laurent-Perrier is bound to make any mother feel as special as they deserve. Flowers are omnipresent on Mother’s Day, and for good reason. They remain that ardent stalwart of gifts, perfect for all tastes. Make the selection easier by choosing a beautiful bouquet with Floom. 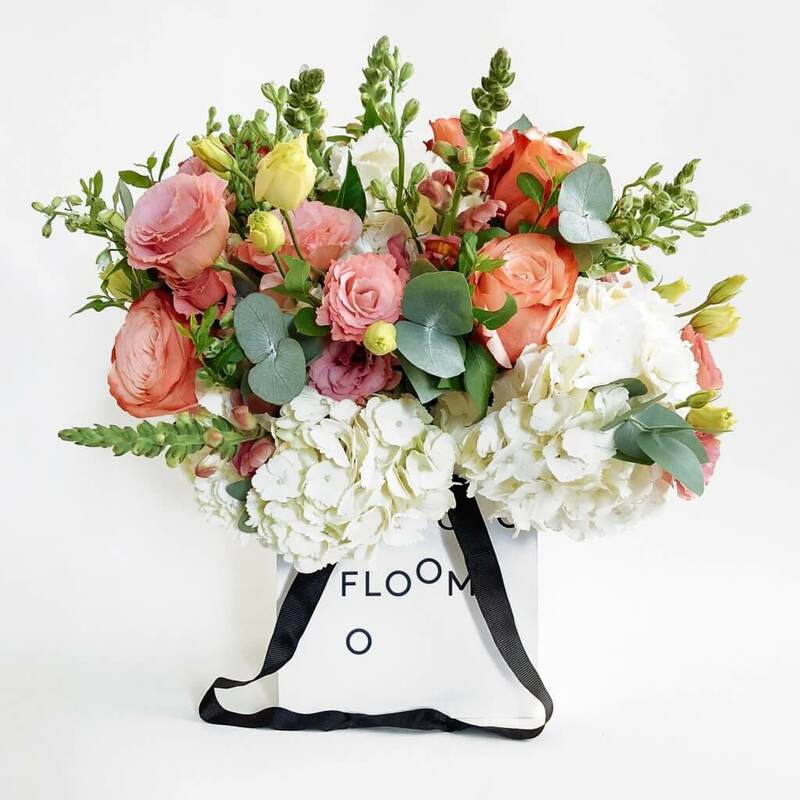 Floom is an online marketplace for independent florists. They offer a range of flowers and plants that your mum would surely love this Mother’s Day. 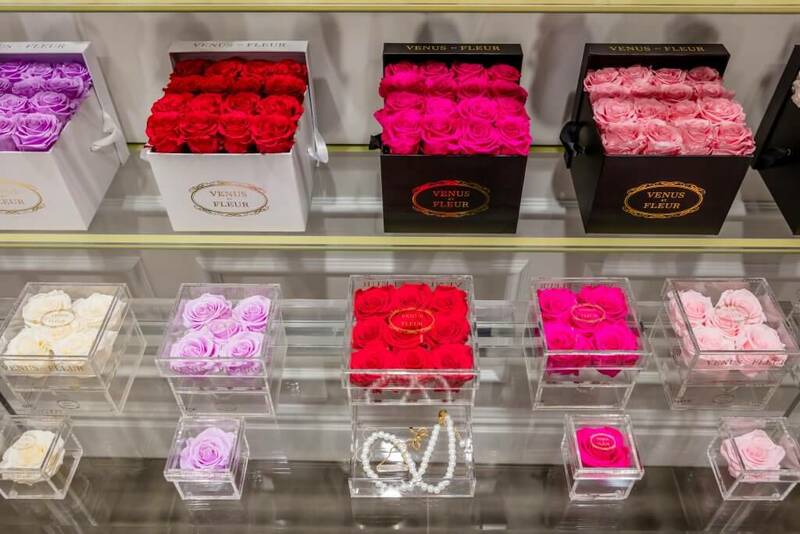 Show your mum how much you love her with a selection of Eternity roses by VENUS ET FLEUR. These powerful statement pieces require no watering and zero maintenance, so they make the perfect choice to show your mum how elegant she is this Mother’s Day. For something a little outside the box, consider THINKWARE. 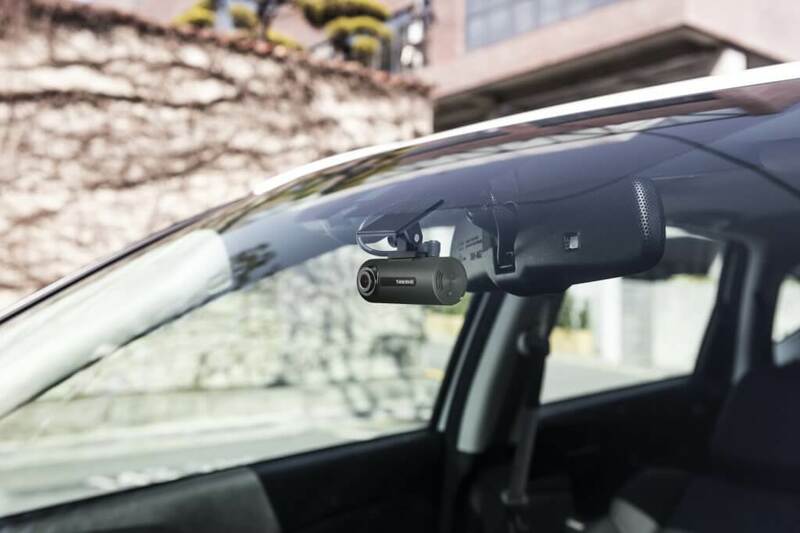 Every THINKWARE Dash Camera provides a parking mode when installed with a hardwire cable, which can give mum extra peace of mind when they’re not in the car. Moreover, all of the models provide safety camera alerts either through the in-built GPS or external GPS antenna. Is your mother bored of eating salad at lunch time? Then Vaya Tyffyn is the perfect Mother’s Day gift for her. 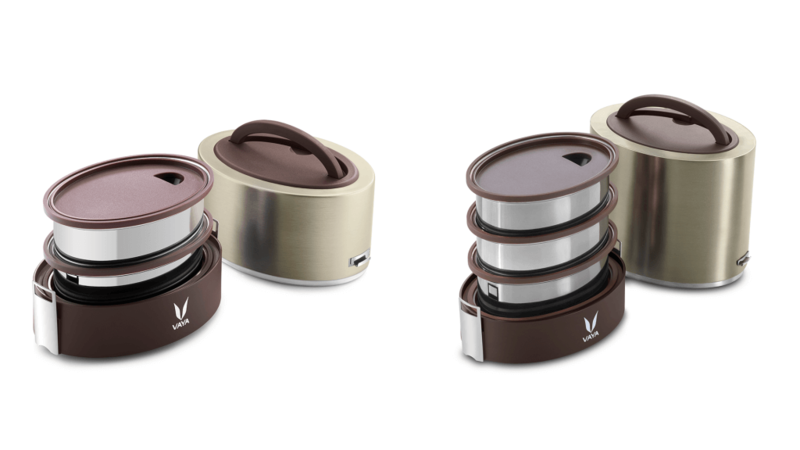 The VacuTherm insulated and tiered lunch box keeps food at its optimum temperature (hot or cold) for up to six hours, so mum doesn’t have to worry about finding a fridge or microwave anymore. Plus, she can use it daily to prep healthy meals or store leftovers from last night’s supper. Available in a range of styles, check them out here. Want something a little more personalised? This Mother’s Day the Book of Everyone has everything sorted for you. 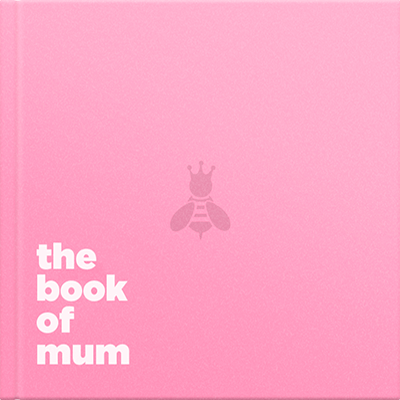 Show your mum how brilliant she is with a personalised ‘Book of Mum’, filled to the brim with personalised memories and messages to remind her why she is the best. 16. Freixenet’s Italian Sparkling Rosé. Mother’s Day is a day of celebration, so pop open the bubbly with Freixenet’s Italian Sparkling Rosé. Presented in a striking cut-glass style bottle, Freixenet Italian Sparkling Rosé blends superior quality with stunning beauty. 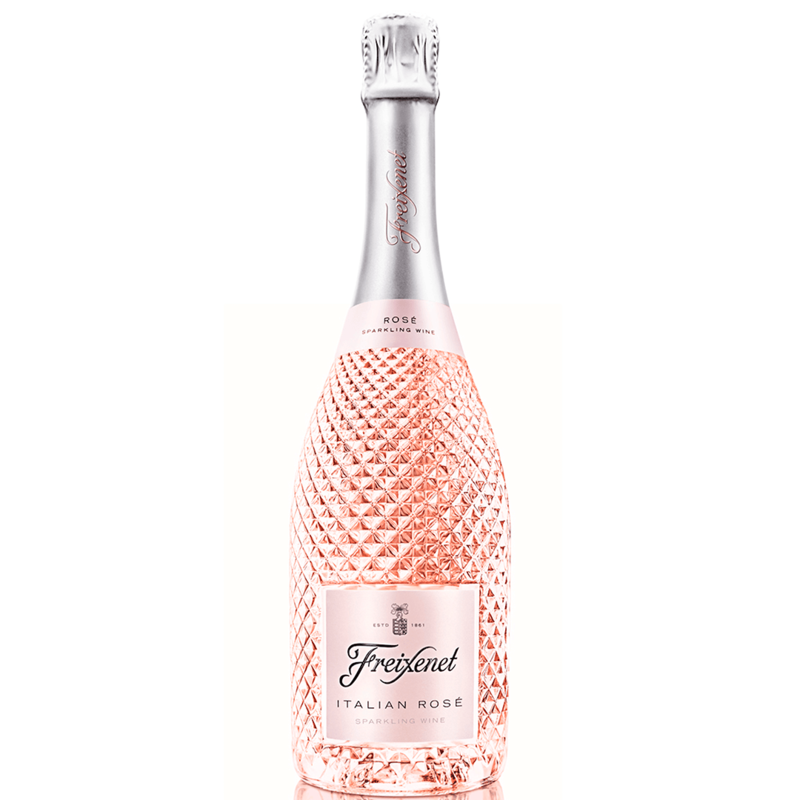 Using its extensive sparkling winemaking expertise, Freixenet has created the Rosé sibling to Freixenet’s widely successful Prosecco. It is a stand-out rosé that is sure to make any occasion extra special. With so many treats coming her way this Mother’s Day, your mum might want to get back to the gym come Monday. 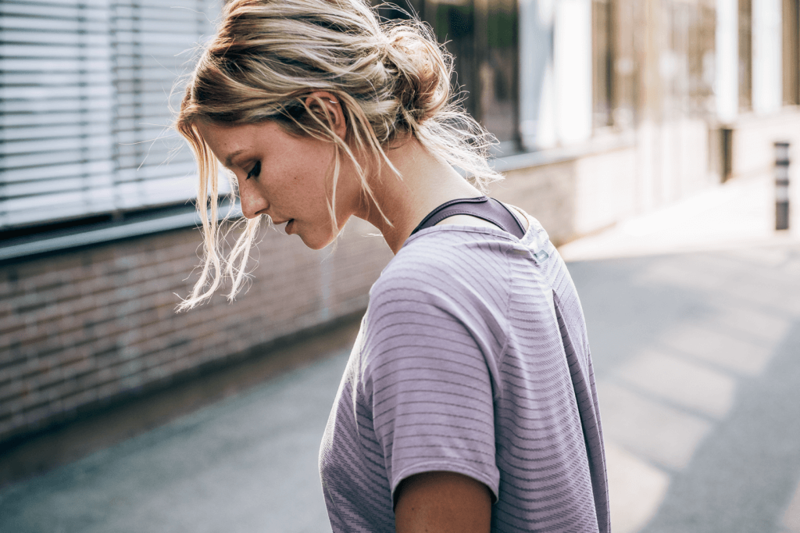 If you gift her something from the new ODLO women activewear ALMA NATURAL TOP she is sure to look fierce and ready for that gym session. From everyone at LUXlife we hope you have a Happy Mother’s Day and show your mum’s how special they are.